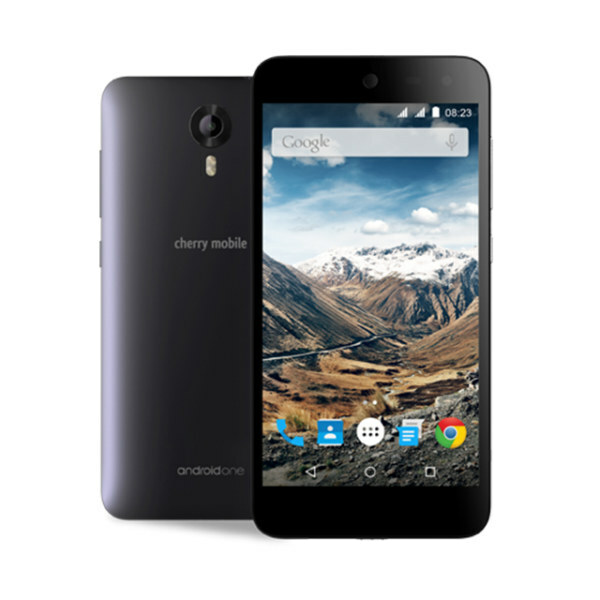 Cherry Mobile Android One G1 Android smartphone. Go top notch with its 5″ HD IPS Display with Dragontrail Glass Scratch resistant, 16GB ROM and 2GB RAM. It runs on 1.2GHz Quad-Core processor with LTE Ready fast network connection. This is the Cherry Mobile Android One G1 Specs and Price.